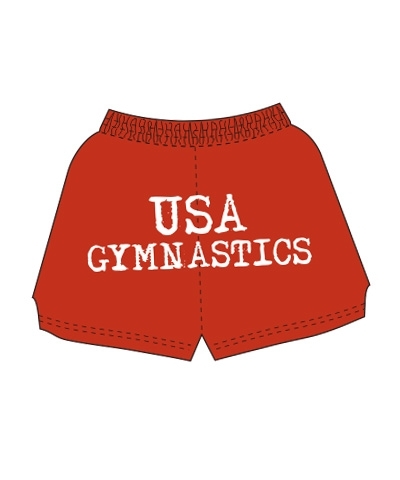 Are you a "Licensed Gymnast"? 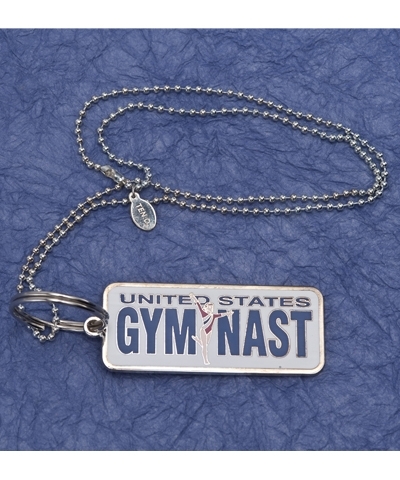 Become a "Licensed Gymnast" with our US Gymnast Necklace or Keyring license plate replica. Use with 24" adjustable ball chain or as a keyring. 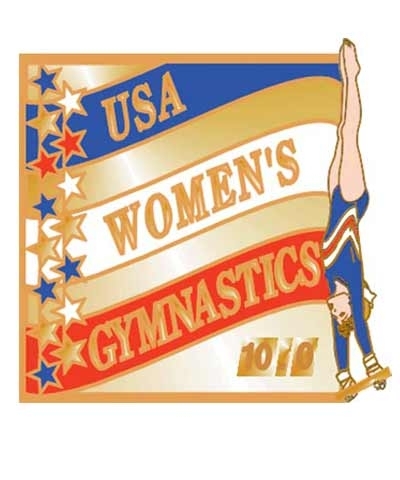 1"x2.25"